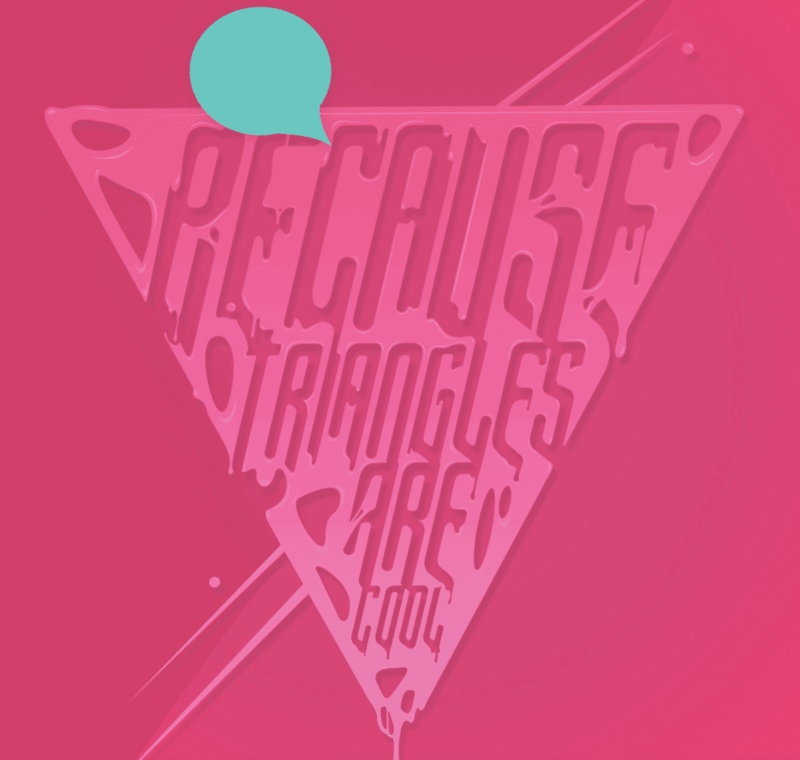 Adobe Illustrator is a powerful tool and can be used to create amazing illustrations, typography, and artwork. It is a popular vector graphics tool used by designers worldwide. To keep up with the ever-growing demands of the graphic arts industry, Adobe updates their software every year. 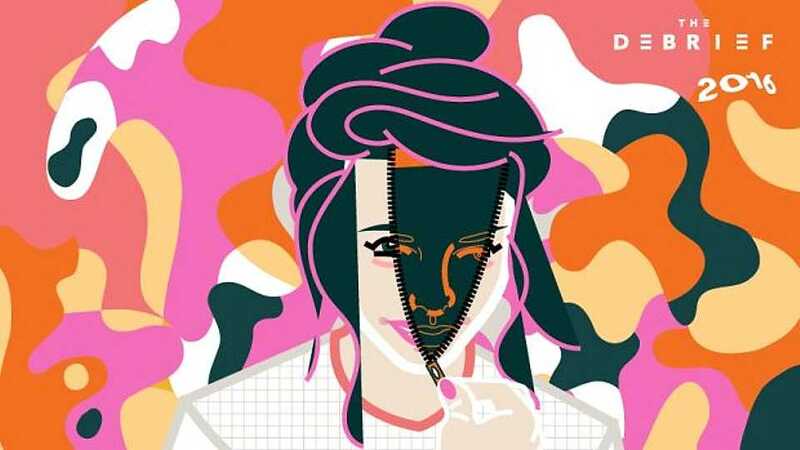 We have gathered a list of top 10 Adobe Illustrator Tutorials created and produced by some of the best designers in the industry. Techniques used here covers 3D effects, linework, vintage effects, shading perspective and more. So feel free to make your way through this article to find the best Adobe Illustrator tutorial for the creative skill you are looking to learn. In this tutorial, Brazilian artist Breno Bitencourt shows the reader how to draw a mandala by creating a simple radial template. He is able to guide you through the different stages of creating a radial template where anything you draw is automatically replicated around the circular axis of the mandala. Once you follow along and create your own mandala, you can start to customize it to make it your own. It also talks about amazing drawing tips to improve your linework. 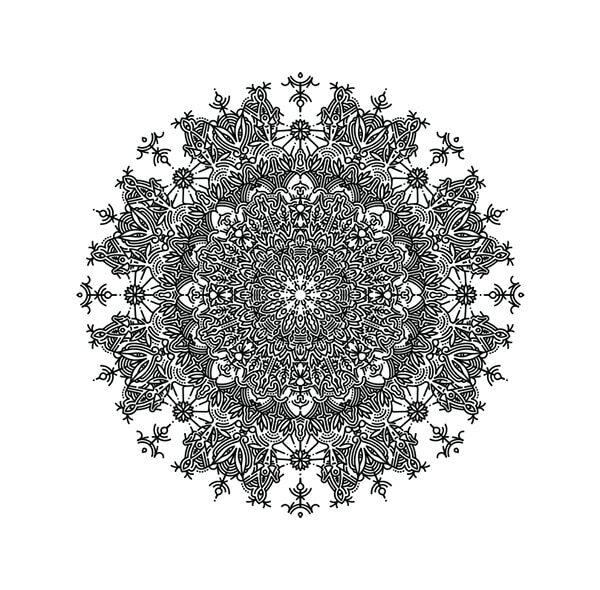 He has also provided an illustrator file(AI) of one of his mandala work templates that can be downloaded off of the site or his personal youtube channel. Vector Illustrations are usually the preferred choice for most illustrators. This could be due to the fact that they make beautiful, clean and precise artwork. In this tutorial, Mark Oliver writes about how he scans his sketches into a tracing paper and with the help of printed guidelines, he is able to transform these shapes to fit a predefined isometric projection. To get started, scan a drawing and then follow the steps outlined below. Adobe comes up with incredible tools every year and Kuler is one of them. Kuler lets you create color palettes. You can do this by either uploading a set of user-generated/popular palettes. This tutorial guides the user through how a jpeg or bmp image can be applied to a brushstroke. To get started, you will need an Adobe ID or Cloud subscription — This lets you access all their apps and integrate them as needed. This tutorial is created and produced by Jonny Wan. He creates fresh illustrations that are highly detailed. 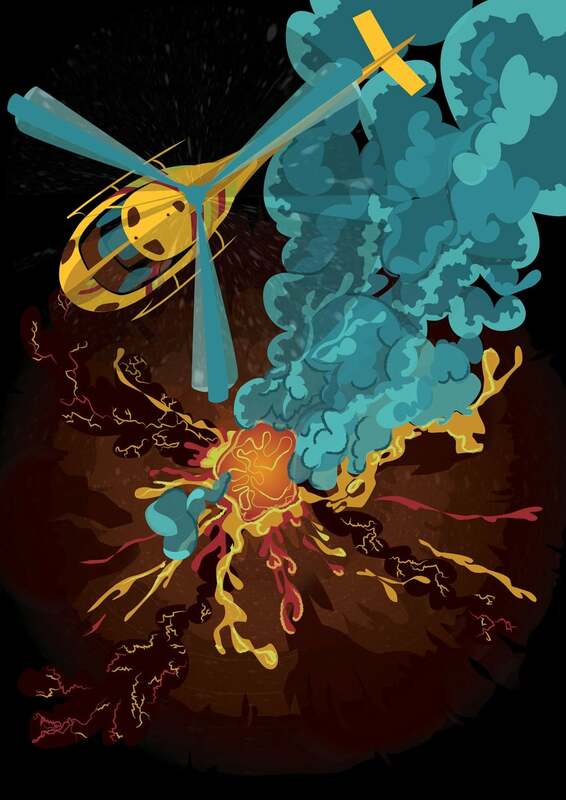 He is able to show how you can combine different shapes to create different parts of an illustration. You will learn how to combine, manipulate, and merge different shapes. You will also gain valuable insights into texturing and coloring. 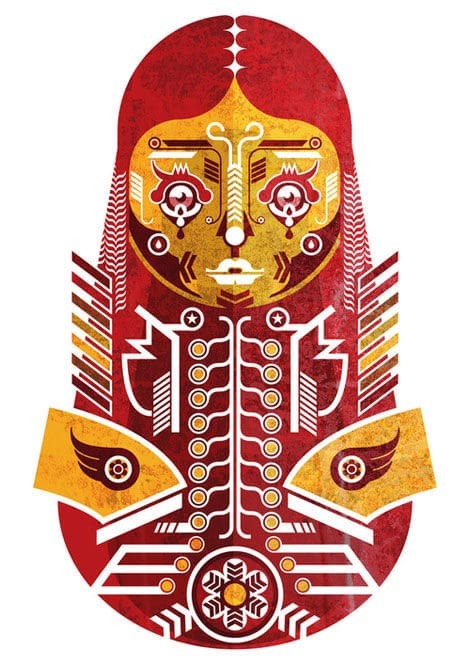 You can download the free vector file of one of his completed works. This tutorial by Thomas Burden shows you how to create 3D Imagery by using cool shapes and elements. This can add a whole new dimension and depth to your designs. He accomplishes this by using Illustrators two new incredibly useful tools such as 3D extensions and map art functions. By going through his free downloadable file, you are able to explore his process. 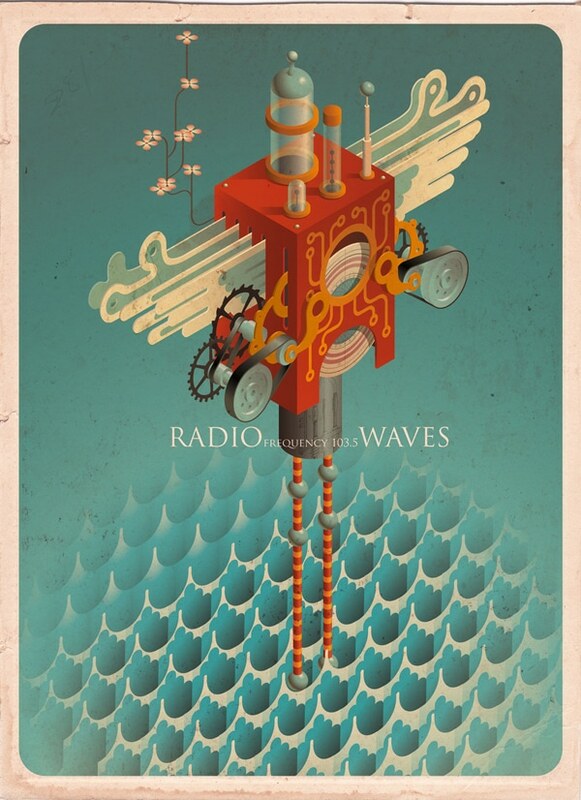 You can gain access to all the basic elements that he has used in his artwork here. You can simply add more dimension and depth to your designs by simply shading these elements in Illustrator or Photoshop. 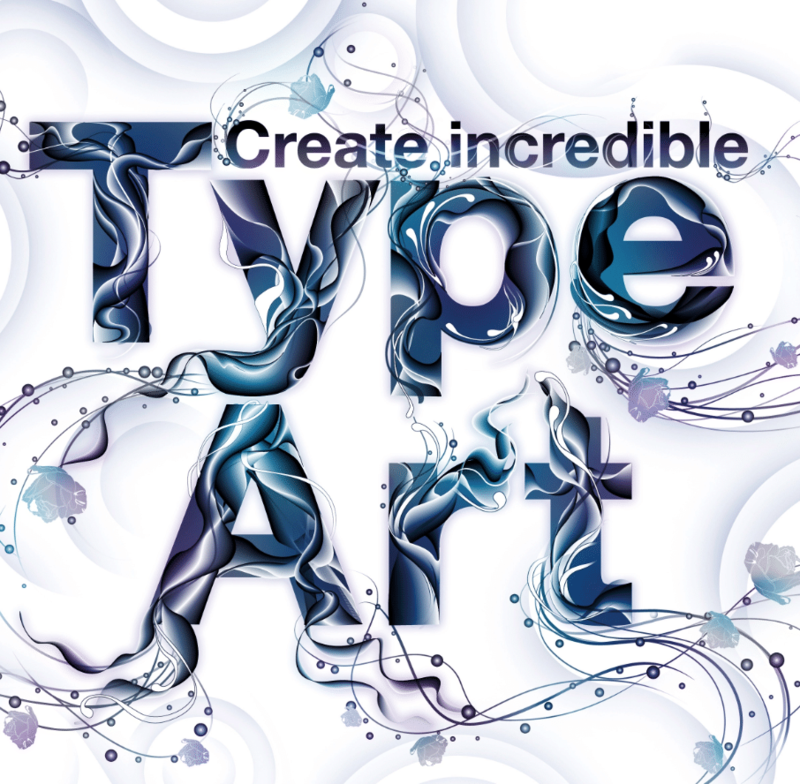 Type art has gained popularity over the years. It is an incredibly useful tool. You can use Adobe Illustrator for your Illustrative lettering projects by simply following this tutorial by Pomme Chan. She takes us through the various stages of creating a Type Illustration. Once you learn the basics, the rule can be applied to your type projects to create original artwork. With this easy to understand and implement tutorial, Pomme Chan, let the designers take a peek into her process and style of work. 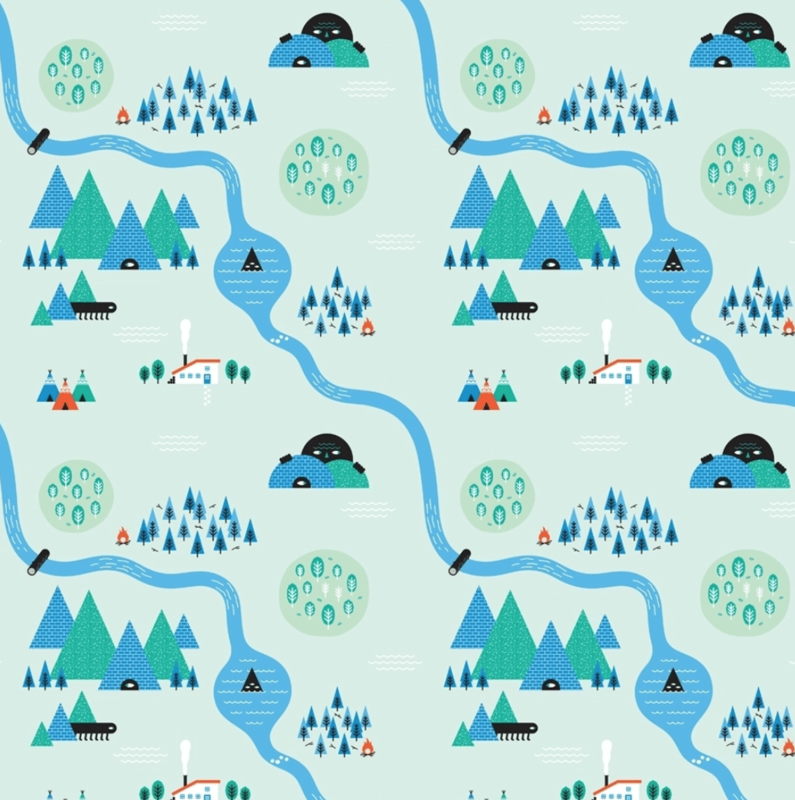 In this tutorial, Andrew Groves takes you on his journey to making repetitive pattern imagery. He uses a mix of bright colors, creatures, and other elements to create a surreal scenery. 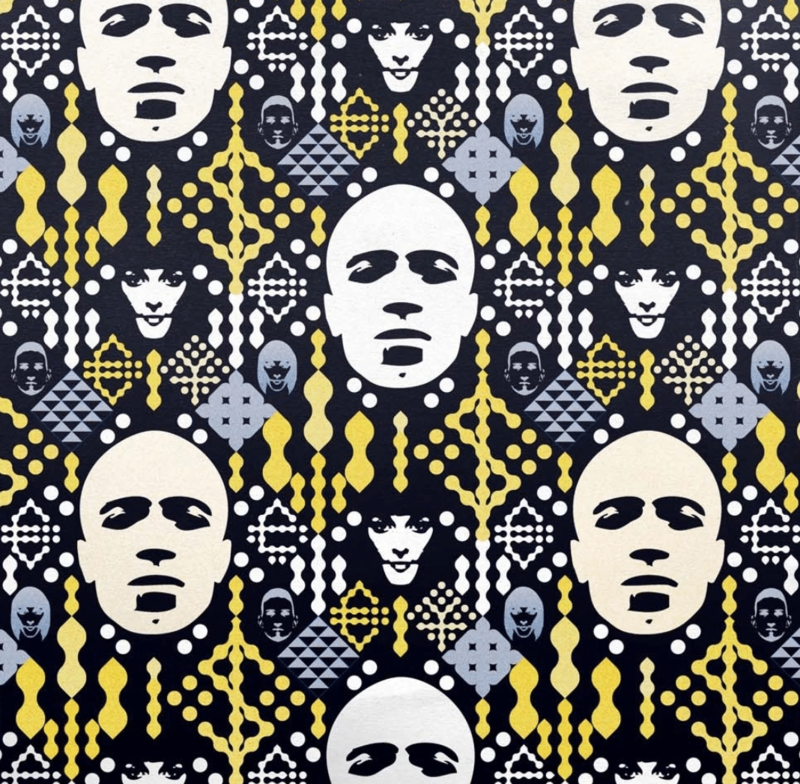 His prints can be used as a printed pattern for textiles of quite simply as a digital print. He uses simple shapes and plays with perspective to layout his elements on his canvas. The overall result is playful, and simplistic illustrations that invoke an emotional response in the user. The best part about this tutorial is that you get a peek into not just how he uses the tools but also into his research methods and other valuable insights about his process. This tutorial by Logan Brinkley shows us how to apply Illustrator techniques to a type based illustration. With the help of Illustrator and Photoshop, he plays with light and shadow to create incredible 3D effects and illustrations. Follow his masterful techniques to better understand how to create 3D shapes in Illustrator. In this tutorial, artist Johann Chan uses illustrator’s live trace feature to trace around different images. Using the Pathfinder tool he is then able to create interesting patterns for his final illustration. Besides showing us on how to best using different features within this tool, he also talks about his process and what it takes to create an editorial illustration. You might need to download the latest versions of Illustrator and Photoshop to test out this tutorial and give yourself some time to learn his process. 10. Learn Illustrators New Pattern Making Tool. 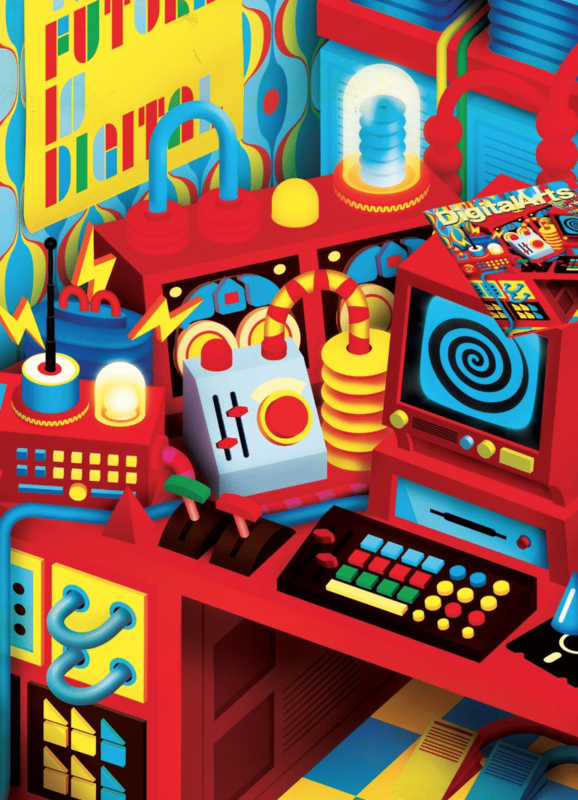 This tutorial covers the work and process of illustrator Alex Mathers. 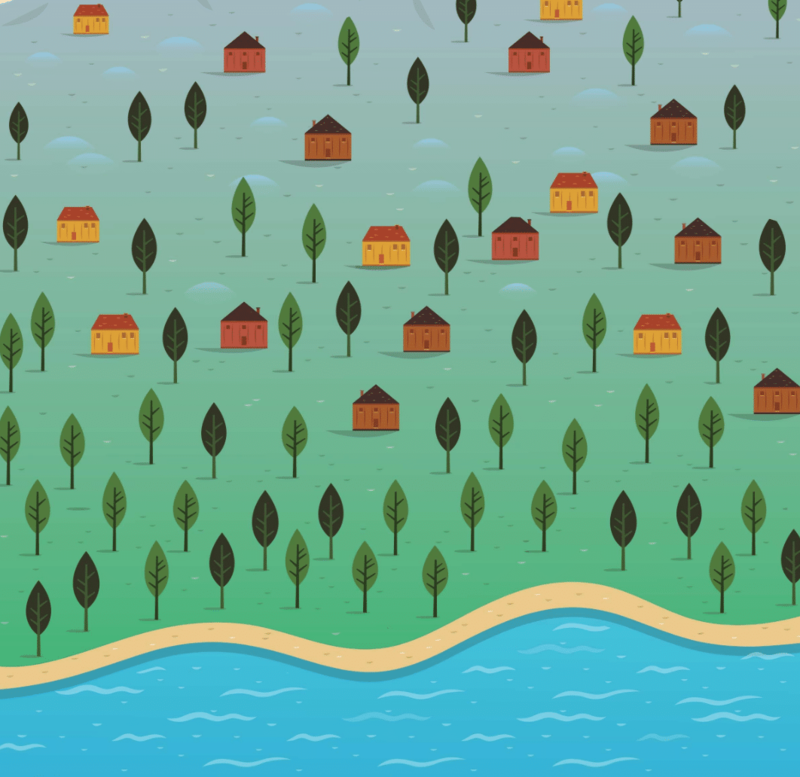 He creates beautiful vector scenes using illustrators CS6 Pattern making tool. He shows us how he builds repeating objects and how to make them part of the landscape you are trying to build. He also talks about tips and tricks to making and tweaking a pattern. Once you complete this tutorial, you will be able to create vector landscapes by using the same techniques. The tutorial comes with a free downloadable file of Andrews completed illustration.